Advocates demand justice for Erika Rocha, who was 35 years old and just one day away from her Youth Parole Hearing last week when she committed suicide. Erika was incarcerated at the California Institution for Women (CIW) in Corona. The suicide rate at CIW is more than eight times the national rate for people in women’s prisons and more than five times the rate for all California prisons. In the week since Erika’s death, another suicide was reported and at least 22 more people transferred to suicide watch. The suicide watch unit is overcrowded and CIW is placing people on “overflow” in the SHU (“Security Housing Unit”). 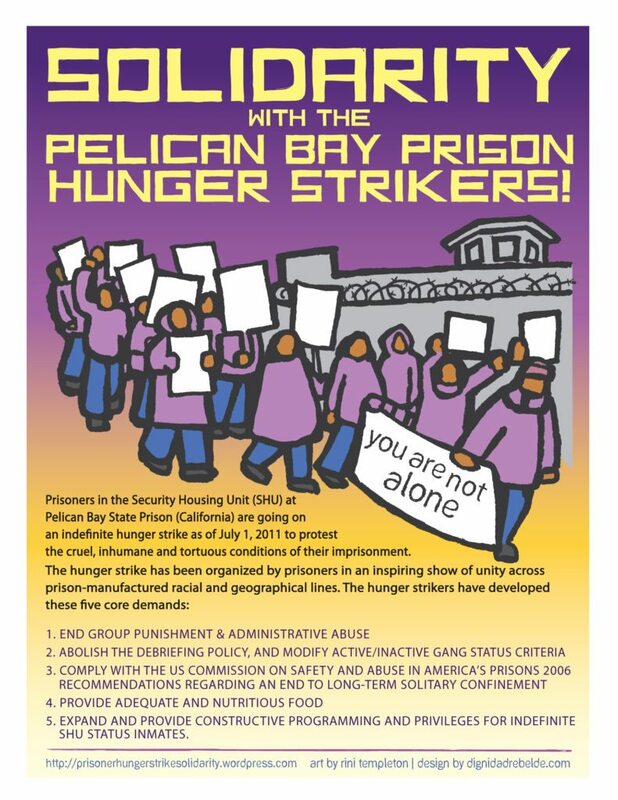 California Coalition for Women Prisoners (CCWP) has released a statement highlighting the abuses that Erika suffered at the hands of the criminal legal system, as well as a list of demands to prevent similar tragedies from occurring and a petition to the California Legislature. CCWP is also supporting Erika’s family in raising funds for funeral services. Erika was 14 years old when she was charged as an adult. Interrogated by police and prosecutors and threatened with a double life sentence for attempted murder, Erika pled to 19 to Life. Erika was 16 years old when she was sent to state prison. 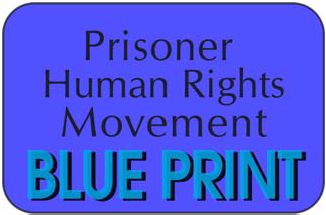 Prison staff placed her in solitary to “protect her” until she was 17, but she told CCWP that guards admitted to keeping her in solitary to protect the prison because she was too young to legally be there. At the time of her death, Erika was serving her 19th year in prison following two years in juvenile hall. She suffered from deplorable treatment for mental health issues attributable to her incarceration as a youth, including at least four indefinite terms of 2-3 years in solitary confinement. “Erika’s death is a painful example of how the criminal justice system is broken and therefore breaks people. They did this to her. She obviously didn’t see any future for herself,” said another friend of Erika’s who was also incarcerated in state prison at 16.